Kiki Stokes was recognized for an outstanding junior, when she was named a third-team All-American by the National Fastpitch Coaches Association (NFCA). The 15th Nebraska softball player to be recognized as an NFCA All-American, Stokes is the first Husker outfielder to earn All-America accolades since Kim Ogee in 2002. Twelve Huskers have combined to earn 19 All-America honors under Head Coach Rhonda Revelle, including three players in the last two seasons. Stokes’ hard work and dedication certainly paid off, as she earned the first all-conference, all-region and All-America accolades of her career. Stokes hit .407 as a junior with nine doubles, five triples, 11 homers and 51 RBIs, matching or exceeding her career totals entering the year in each of those categories. A native of Olathe, Kan., Stokes was one of the nation’s most dynamic offensive threats in 2015. Boasting a potent combination of power and speed, Stokes did it all as the Huskers’ leadoff hitter for all 58 games. In addition to posting the sixth-highest batting average in school history, Stokes set school records with 66 runs scored and 17 hit-by-pitches. She also drew 34 walks to post a .532 on-base percentage, the highest single-season mark in the history of Nebraska softball. In addition to setting three school records, Stokes ranked seventh in Husker history in triples, ninth in hits (72) and 12th in RBIs. One of only five Division I players to record 10 home runs and five triples in 2015, Stokes ranks 13th nationally in runs scored and 38th in on-base percentage. In a testament to her versatility, Stokes produced 50 hits, 50 runs, 50 RBIs and 50 free passes (combined walks and hit-by-pitches) this season, one of only seven players nationally to accomplish that feat. A team tri-captain, Stokes helped Nebraska to a strong finish. The Huskers posted 35 victories and advanced to the NCAA Tournament, before being eliminated in the regional round with a 10-inning loss at No. 5 LSU, which advanced to the Women’s College World Series. Stokes went 4-for-7 in two games against the Tigers this season, highlighting her success against top competition. Stokes hit .475 (19-for-40) with three doubles, one triple, four homers and nine RBIs in 12 games against ranked teams, including a .478 average (11-for-23) with one double, one triple, three homers and five RBIs in six contests against top-10 opponents. 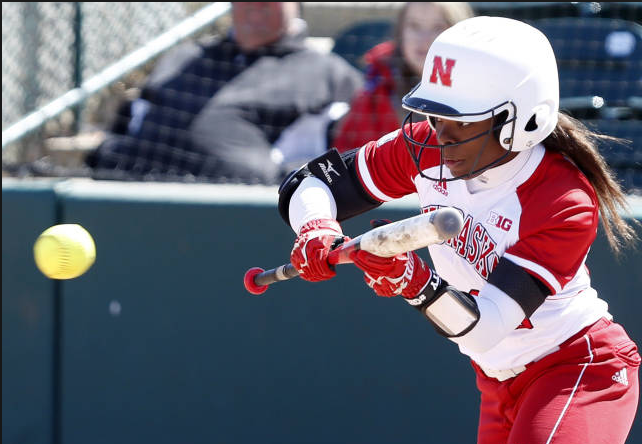 Stokes will look to lead Nebraska to even greater success in 2016, when she looks to bookend her career with Women’s College World Series appearances after helping the Huskers make it to Oklahoma City as a freshman in 2013. 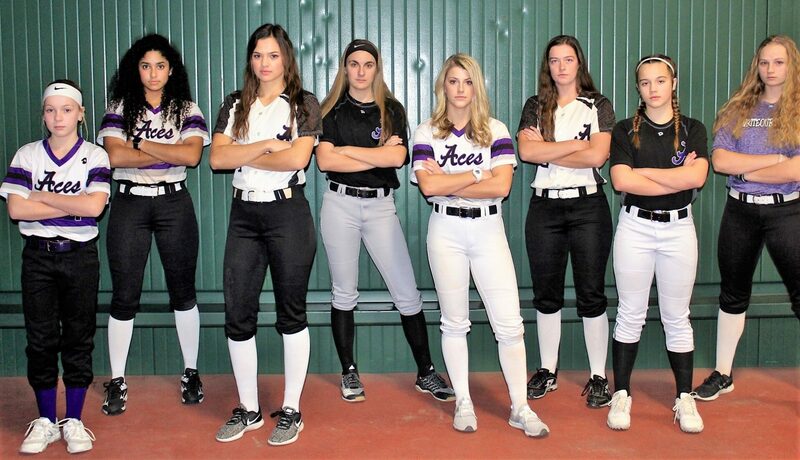 Previous PostPrevious Aces finish third in the ASA Memorial Day Tournament.